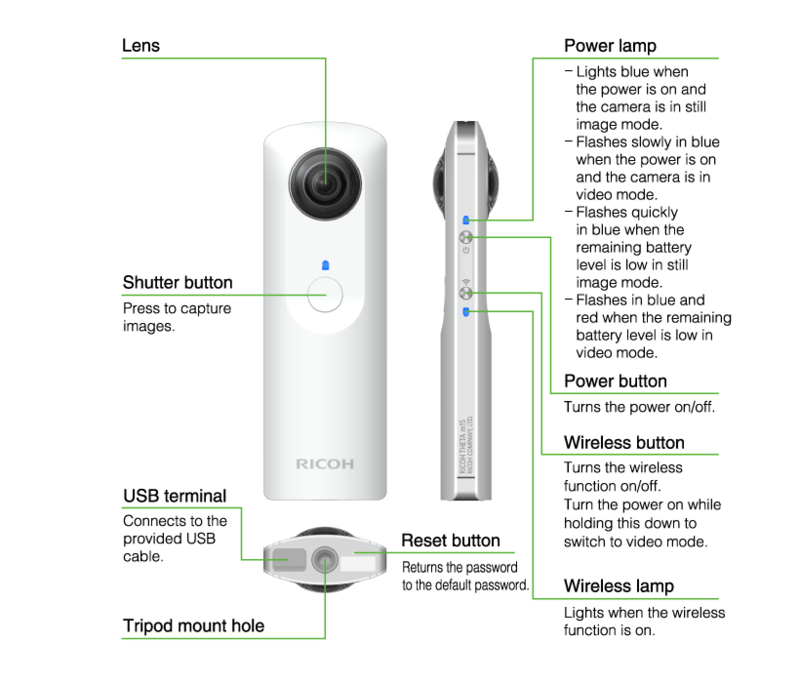 Now you can creative your own panoramic photos using the Ricoh Theta panoramic digital camera. This small twin lens camera allows anyone to quickly and easily take panoramic photos. The camera is very light – less than 100 grams. It comes with android and apple apps allowing remote shooting. At £330, the camera isn’t cheap but t looks like it gives wonderful geo-tagged panoramic photos.